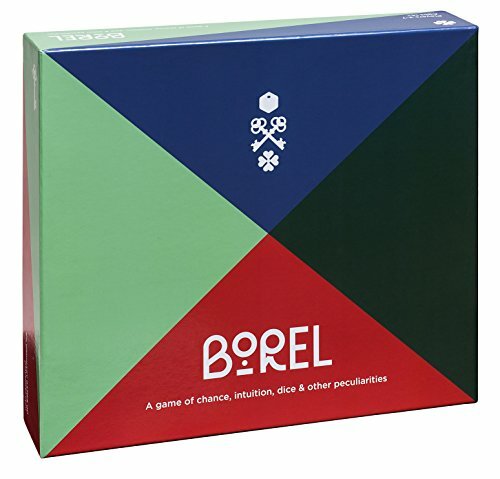 Think about this: ‘Roll three 6-sided dice. 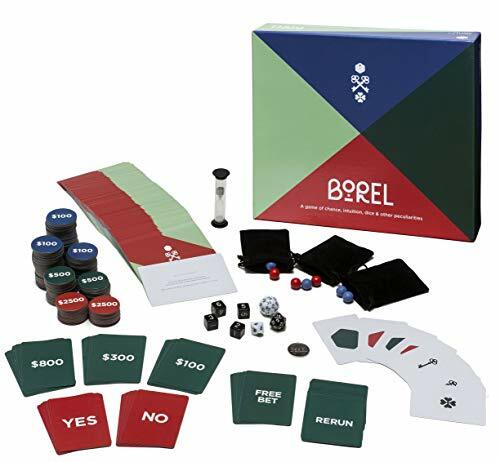 Will you roll some number at least two times?’ The game involves a series of experiments using various objects, like dice and pouches with colored balls. 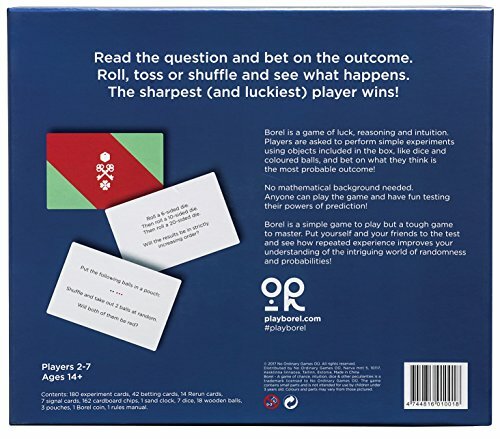 At first a question is read out-loud to the players. They bet on the outcome based on what they think the odds are and how they feel their opponents will bet. 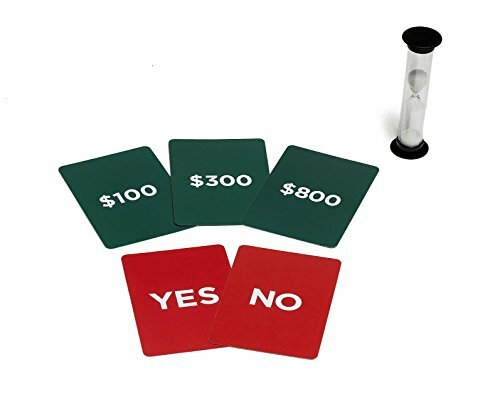 After betting, the experiment is performed to settle the bets. 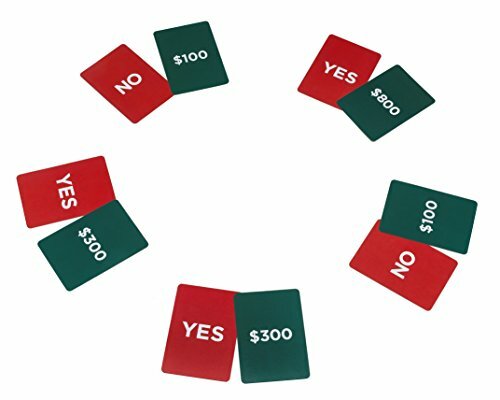 The Rerun card gives the opportunity to a player to demand a repetition of the experiment with the same bets. 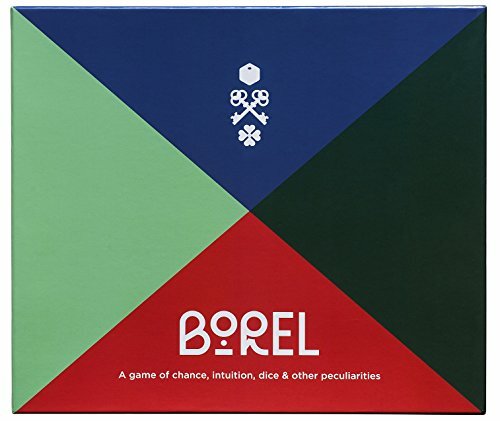 The winner is the player with the most money after the last experiment.Borel is a board game dedicated to the intriguing world of probabilities.